If property owners do not take adequate security measure and someone is the victim of a crime, they could be held liable. You need a Hallandale Beach negligent security attorney, you can contact the Dante Law Firm. Have you ever walked through a dimly lit parking lot at night and wondered why the property owner did not have better lighting? Is that a security risk? Yes, it is. Property owners have a duty to do all they can reasonably do to keep the people who have a right to be on their property safe. If they do not take adequate security measure and someone is the victim of a crime, they could be held liable. 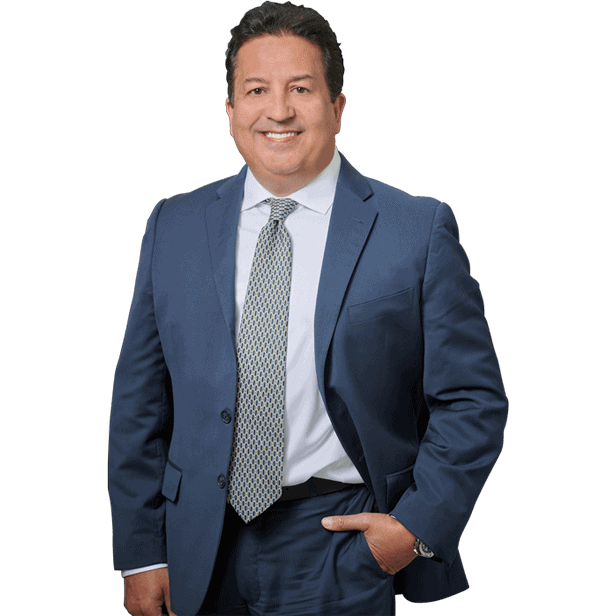 If you need a Hallandale Beach negligent security attorney, you can contact the Dante Law Firm today. We will work to make sure you are fairly compensated. Property owners have a duty to ensure the people who have a right to be on their premises are safe and secure. This includes knowing whether or not they are in an area that is at risk of crime. Florida has a large population all year around. When you live in a tourist area, there are also plenty of people coming and going looking to commit crimes, and they do not discriminate between locals and tourists. Anyone can be a victim. If we look closer at Hallandale Beach numbers, the picture is a bit grim. Here, there are 6.18 violent crimes per 1,000 people and almost 40 property crimes per 1,000 people. A good bit of crime could be prevented if property owners took steps to keep patrons safe. A good place to start is ensuring the outside of buildings and parking lots are well-lit at night. For busy shopping areas, there should be surveillance cameras that are monitored at all times. They should have properly trained security guards who are visible. That can be a great deterrent. For places like apartments and dorms, all locks should be regularly inspected and maintained so no unauthorized personnel can get into the buildings. All crime, both property and violent, can leave you feeling helpless. If you are physically harmed, you may need treatment at the hospital. Emotional damage is common with victims of crime and may need to be dealt with by seeking psychological help. Will you be able to afford all of this? We know the last thing you expected was the have a crime committed against you. This is a confusing time. Could it have been prevented if the property owner had better security? The Dante Law Firm will investigate your case and work to ensure you are compensated for damages and injuries you sustain. 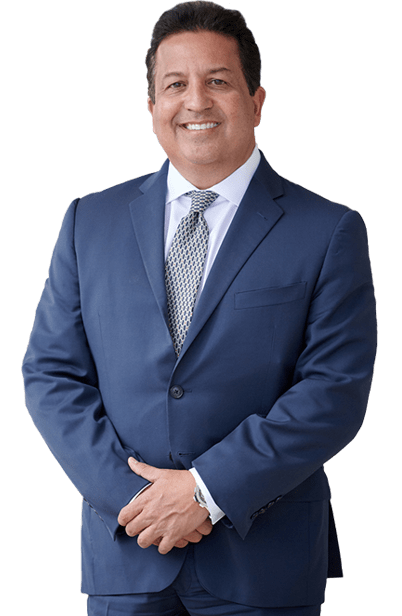 When you need a negligent security attorney in Hallandale Beach, you can contact us by clicking here or calling 305-949-2526 for a free consultation. We cannot erase the crime that happened, but we can hold those responsible accountable for their actions.